United Is Now Selling (Real) Premium Economy - Should You Buy In? 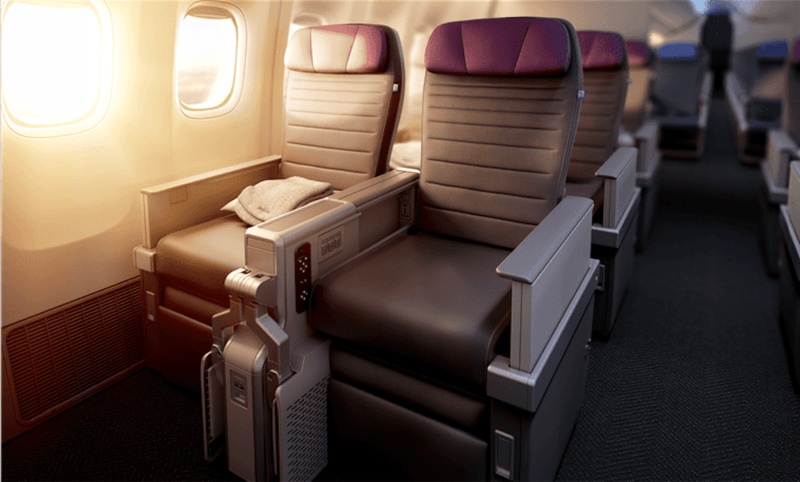 United Is Now Selling (Real) Premium Economy – Should You Buy In? Oat milk is the new soy milk, cross fit is the new cocktail bar and premium economy is the new economy. As of this week, United is officially selling premium economy seats on international flights, bridging the gap between economy and business in both price and amenity. At the best of times, premium economy is designed to be much more than a larger seat and by all indications, United will offer something worth a peek. So, should you buy in? United is selling a bonafide premium economy cabin for the first time. Seats are now on sale, for flights departing from March 30th, 2019 and onward on a variety of international routes operated by the Boeing 777-300ER, 777-200ER and 787-10 Dreamliner. It’s understood that 787-9 aircraft will be amongst the very last to receive the new Polaris business class, and premium economy seating. United’s premium economy cabin, known as Premium Plus will offer up to 19” of seat width, compared to 17” found in most United economy seats. There will also be an impressive 38 inches of pitch, compared to just 31” found in economy. A full 6” of recline is also promised. In addition the seats will feature Saks Fifth Avenue pillows and bedding. Customers may use Premier Access for priority check in and will receive early boarding, alcoholic beverages, extra meals and noise cancelling headphones. The entertainment screen is also quite sizable and provides very high end touch screen functionality. 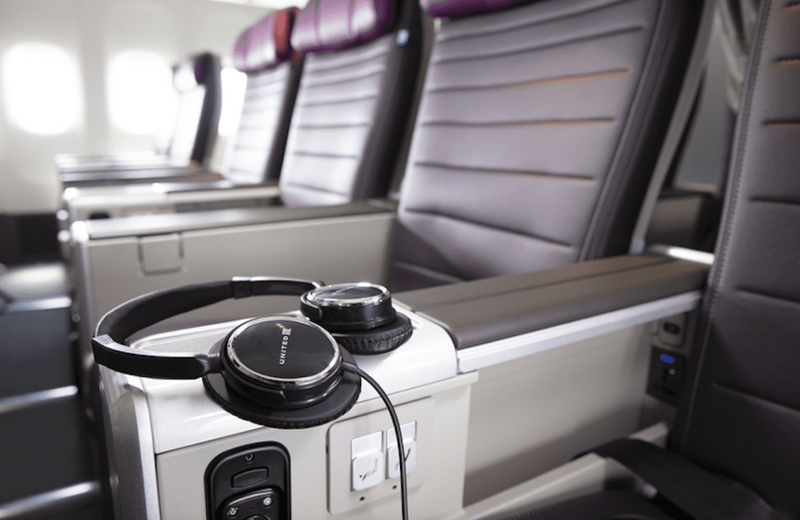 At the right price, premium economy is the new international travel sweet spot. It puts frequent flyers a lucky upgrade away from business class, and adds a level of comfort and amenity which any reasonable flyer can enjoy comfortably. With Delta and American each launching their own versions to compete with fierce international airline competition, prices have dipped under $800 for round trips to Europe and Asia. At a price like this, it’s impossible to argue with the logic of paying roughly $100-$300 more for a far superior experience. Please note that I see UA 57, EWR-CDG, listed twice with different start dates. Are all United planes with Premium Plus also Polaris equipped planes? It would make a good shortcut to spot the new seats in United’s confusing fleet. I tried several flights on United’s website and see the new PE seats on the seat map but I never hit a flight that had them available for booking.